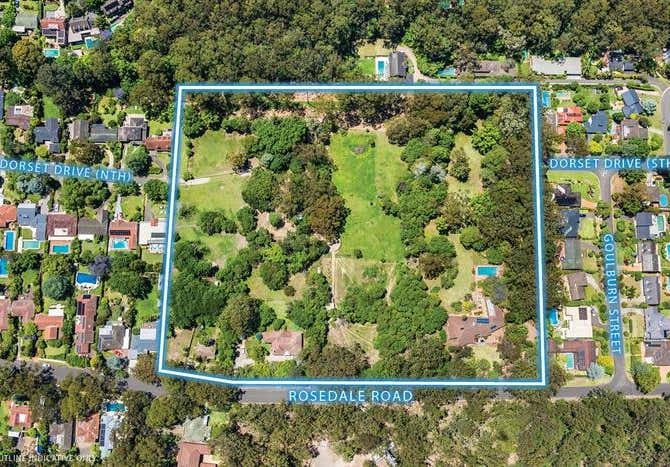 ‘The Rosedale’ presents an unrivalled opportunity to purchase an expansive 12-acre residential land holding set in a tranquil environment in Sydney’s affluent Upper North Shore with quick connectivity to Metropolitan Sydney and Sydney’s Northern Beaches. 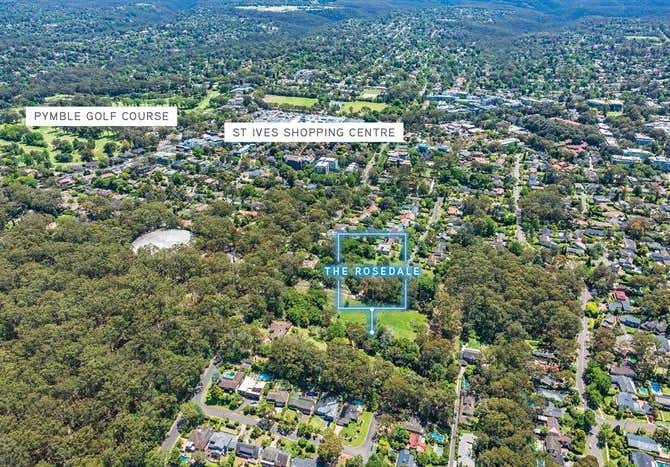 Privately owned for over 40 years ‘The Rosedale’ is a true once in a lifetime greenfield development site that has not been seen in this part of Sydney for some time. 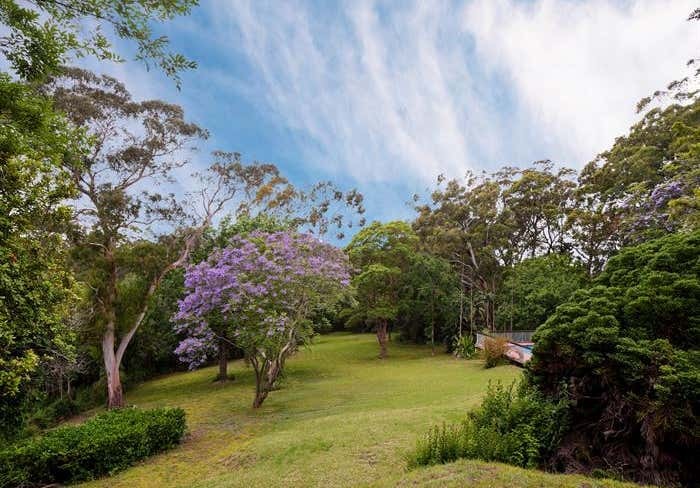 For further details please call one of the exclusive agents listed above.